Commit to providing stellar customer service. Commit to providing the best customer service is the best way to attract return customers. One thing that is true about customers is that they always remember a bad customer service experience. You can probably think of two bad online customer service experience from the top of your head. Make sure you don’t become the business that customers complain about on social media and on review sites. This will tarnish the reputation of the business. 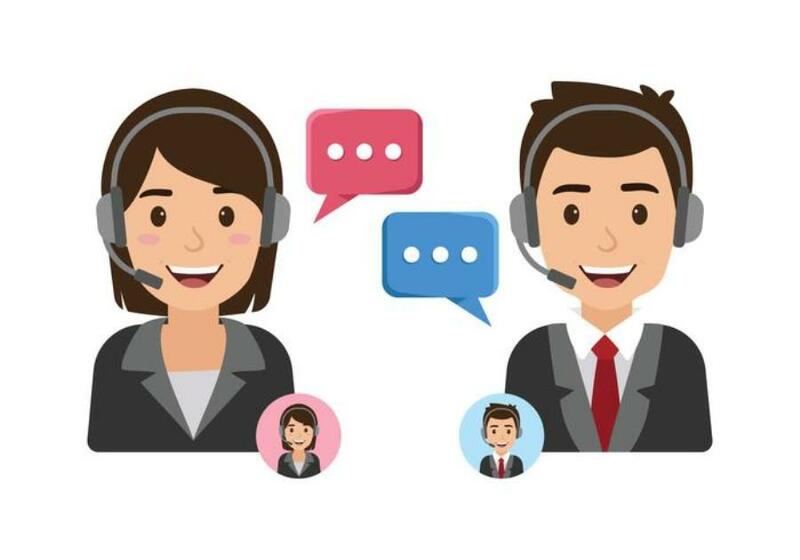 The best kind of customer service you can provide is to make sure that customers receive the product they want at the specified amount of time. There are also other services that you can fix in order to enhance customer experience and gain repeat customers. Remember to be honest and not to oversell in your product descriptions. A customer gets disappointed if the product is over exaggerated and it turns out to be below the expected standards that the customer expected. You should always make sure that you prioritize clarity over making your product sound awesome. Disappointing a customer is bad customer service. Make returns or cancellations easy. Customers don’t like being stuck with a product they don’t want. In order to provide quality customer service, you should have a proper return or cancellation policy. The customer should not go through a lot of processes in order to cancel a subscription or return a product. The hassle for a return might be a deterrent for the customer next time. If you make it hard for the customer to return the product they will never shop at your e-commerce store again. Make it easy to get in touch through various channels. It is frustrating tracking down a phone number in order to launch your complaint. Make sure that customers can get in touch with you easily from different channels. You can add a phone number, live chat, or social media account to your e-commerce business.